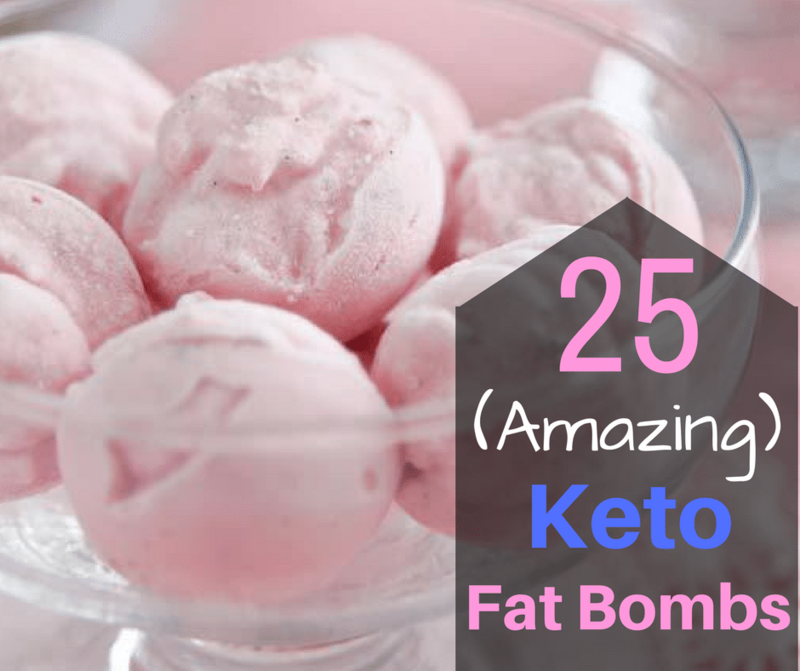 Keto Fat Bombs: 25 (Amazing) Recipes! 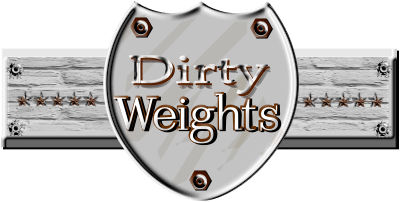 Whether you’re looking to get in that extra fat you need for the day or looking for a quick fix for that craving that may creep up in the beginning. 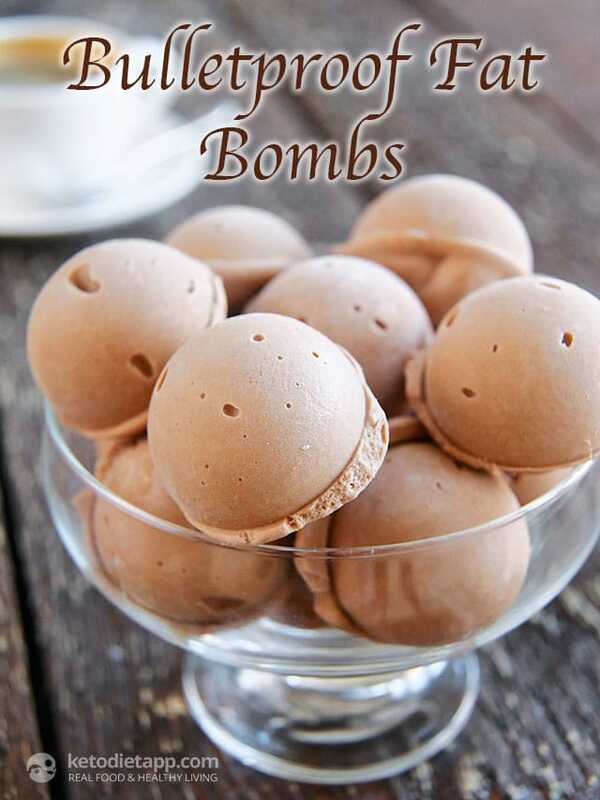 These keto fat bombs will definitely get the job done… Enjoy! 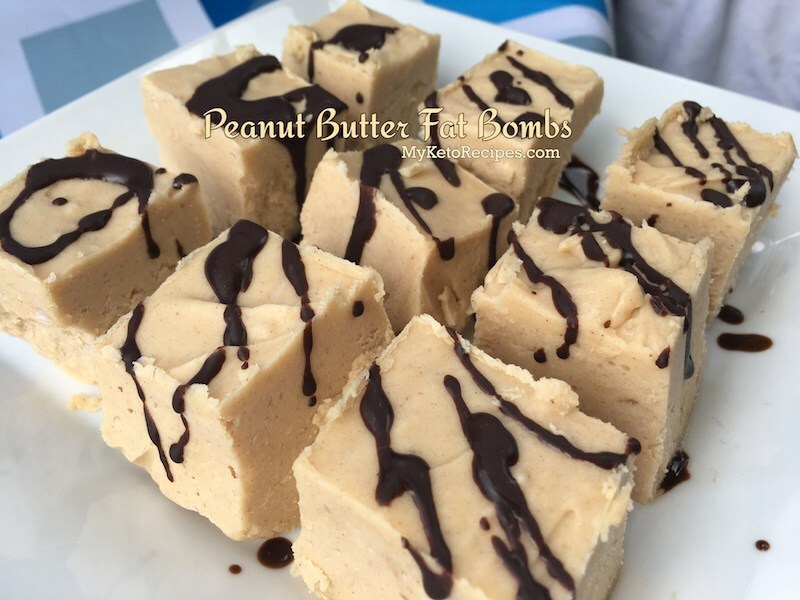 If you love peanut butter like I do then you will definilty enjoy these peanut butter fat bombs. 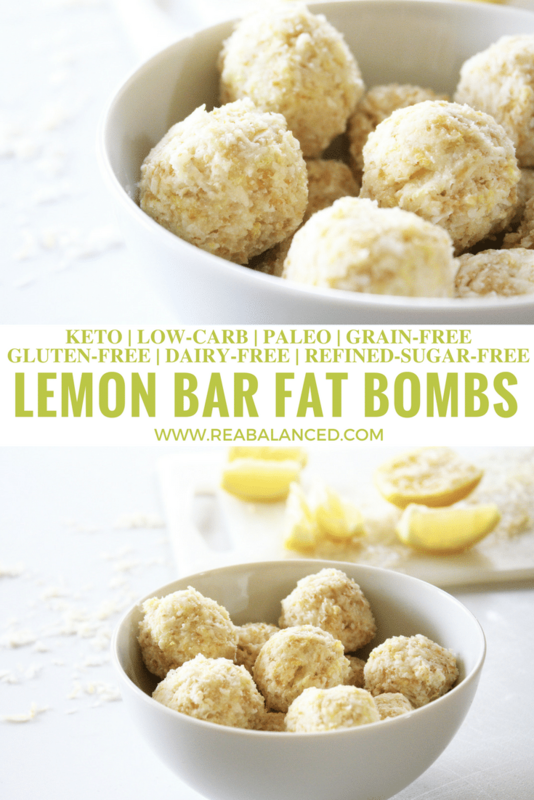 With only 2.6 net grams of carbs, you can smash a few of these and still have room fro your veggies… There’s also a video provided for this recipe so go have a look and enjoy. 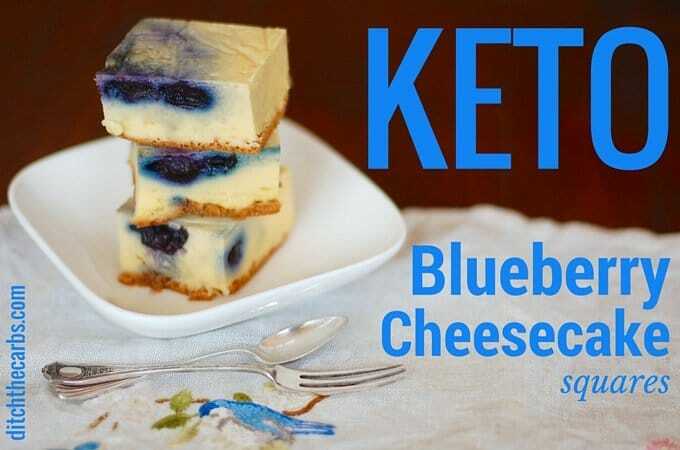 I couldn’t let this one get away without a mention… With Bulletproof being all the rage in the ketogenic diet space, these are a perfect fit. 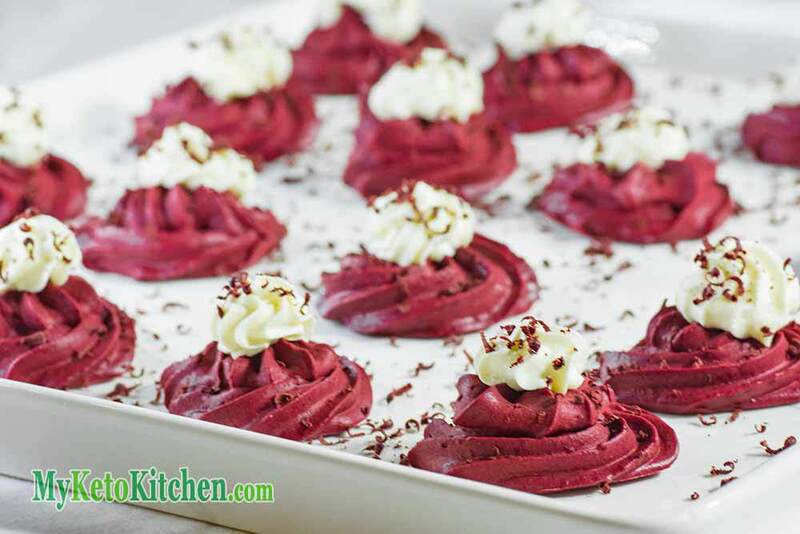 Martina also has step by step pictures for this recipes which makes it easier for those that are visual. 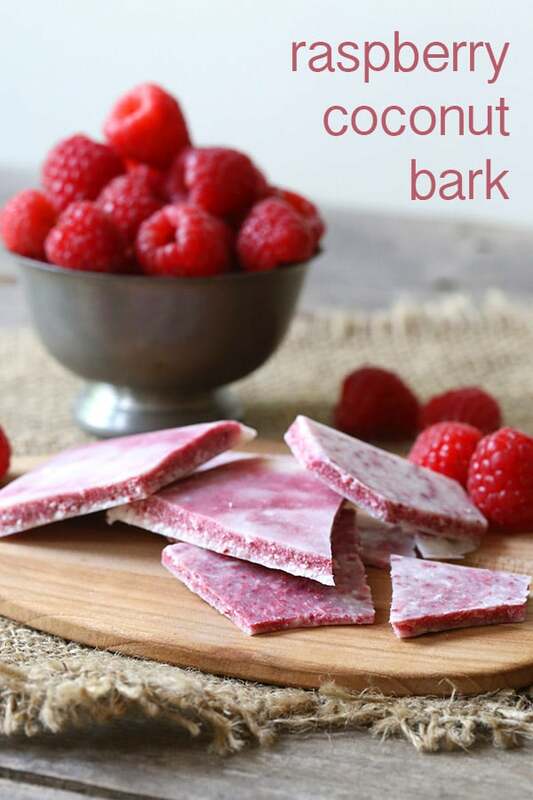 Since these only have 0.5 grams of net carbs, it would be hard not to get addicted… You’ve been warned! 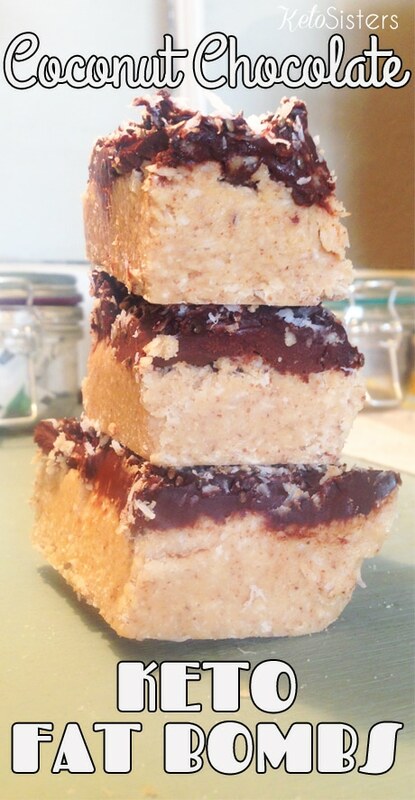 The power of coconut packed into a fat bomb… It doesn’t get any better than this. 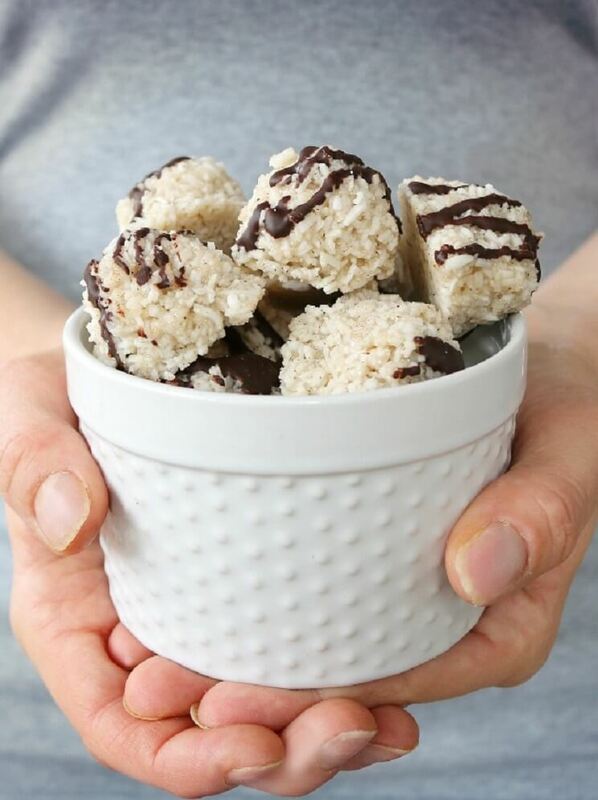 And to top it off, these yummy coconut fat bombs only has .87 grams of net carbs… Wow! Take that, you sugar burners! As you already know… Low Carb Maven is another one of my go-to low carb blogs for fantastic recipes. 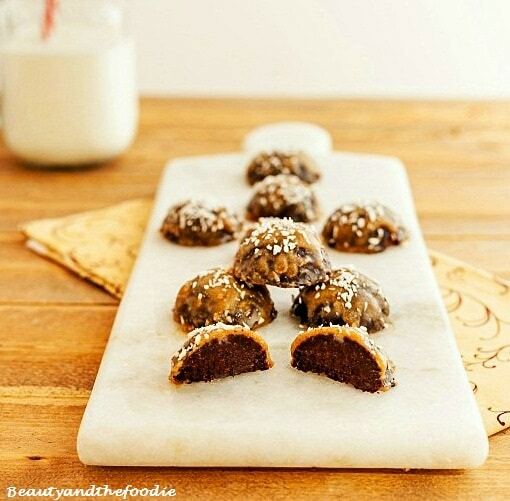 These chocolate peanut butter fat bombs only contains 2 grams of net carbs and only takes 15 minutes to make… Thanks, Kim! Sometimes I get clients who have a hard time getting coconut oil in their meals (especially if they don’t drink coffee). 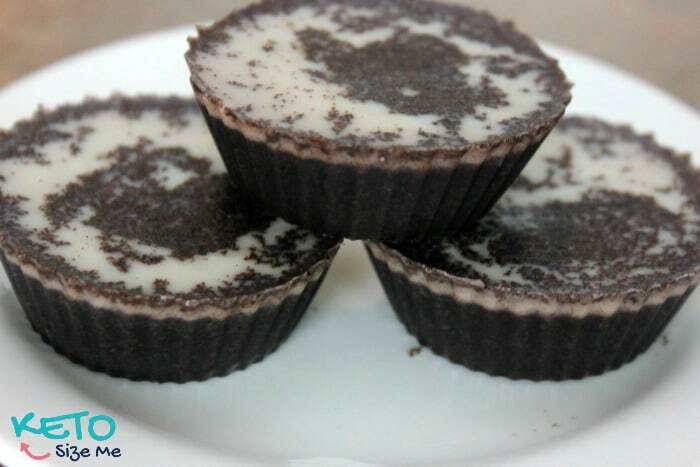 These tasty coconut oil fat bombs are an excellent way to get the nutritional benefits of coconut oil while enjoying a snack at the same time… Win Win! 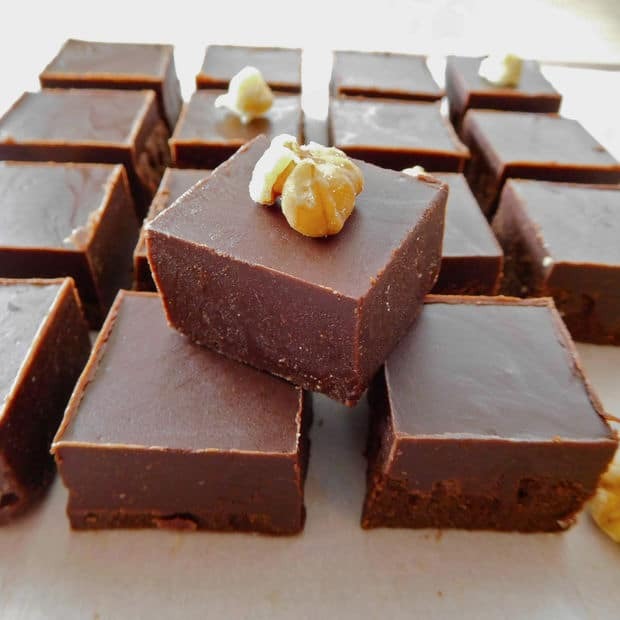 Low Carb Yum is an awesome website for keto recipes… Lisa blessed us with these amazing cream cheese and fudge fat bombs with only 1 gram of net carbs. Thanks, Lisa! Berries! Berries! and more Berries! 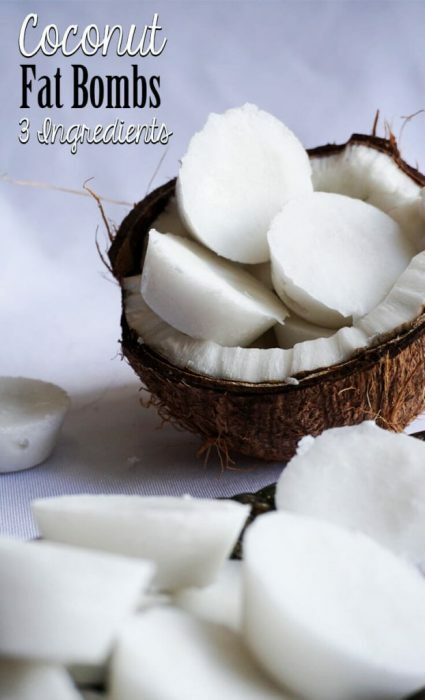 This is another great way to sneak in the goodness of coconut oil. 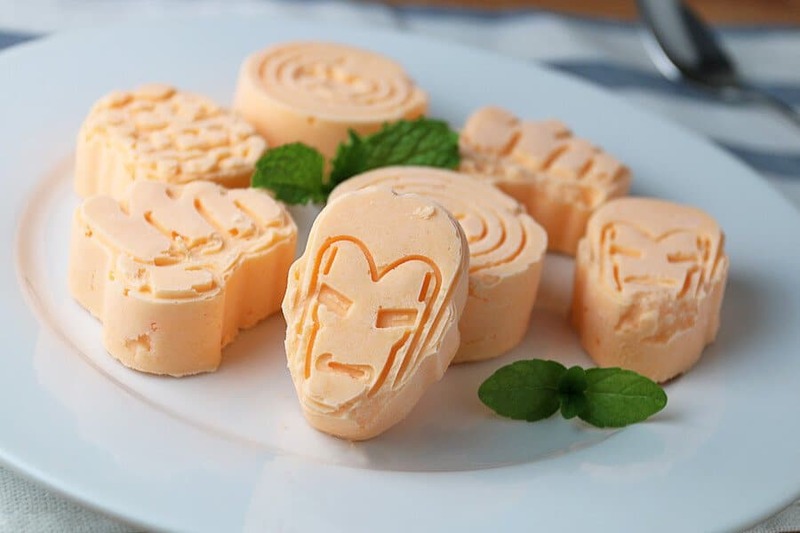 Definitly give these suckers a shot… I hear they taste like “ice cream”… Nice!!! Mmm, Mmm, Mmm… These will get me in trouble if I’m not careful…lol… Being an ex-fan of reeses (because of sugar), I could eat these entirely as a meal replacement… No Lie! 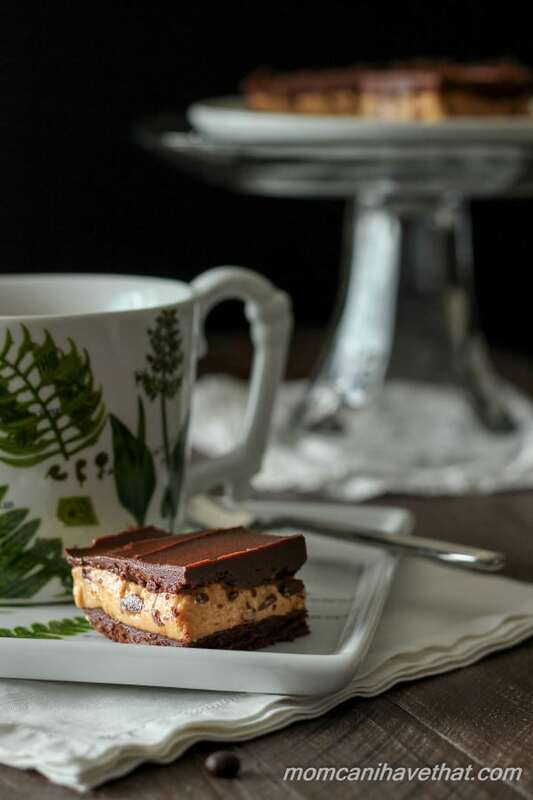 Here’s another one foryou coffee and chocolate lovers! 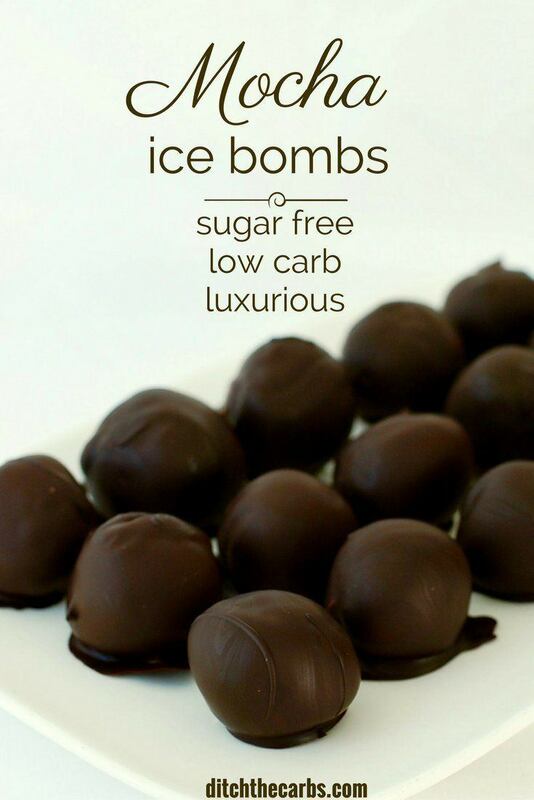 These Chocolate Fat Bombs pack 1 gram of net carbs and over 30 grams of fat… Now that’s a fat bomb! All I can say is WOW! This is definitely a recipe a have to keep in my arsenal. 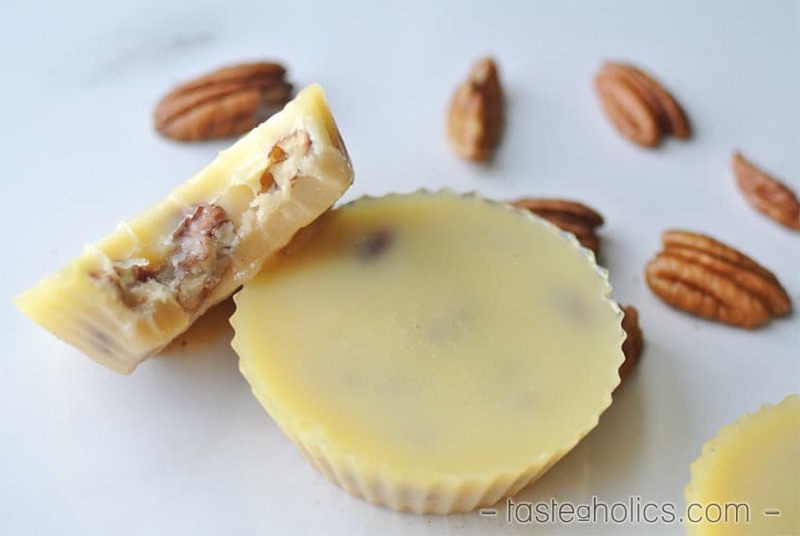 These delicious white chocolate butter pecan fat bombs only have 0.5 grams of net carbs and a wopping 30 grams of fat! 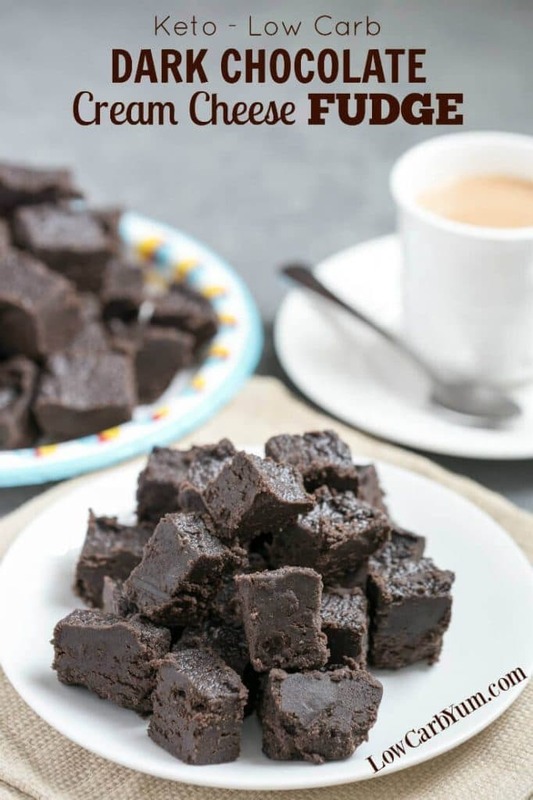 These are a quick any easy fix if you need some dark chocolate in your life… (No pun intended)…lol… Plus you get added benefits from cocnut oil as well… Enjoy! 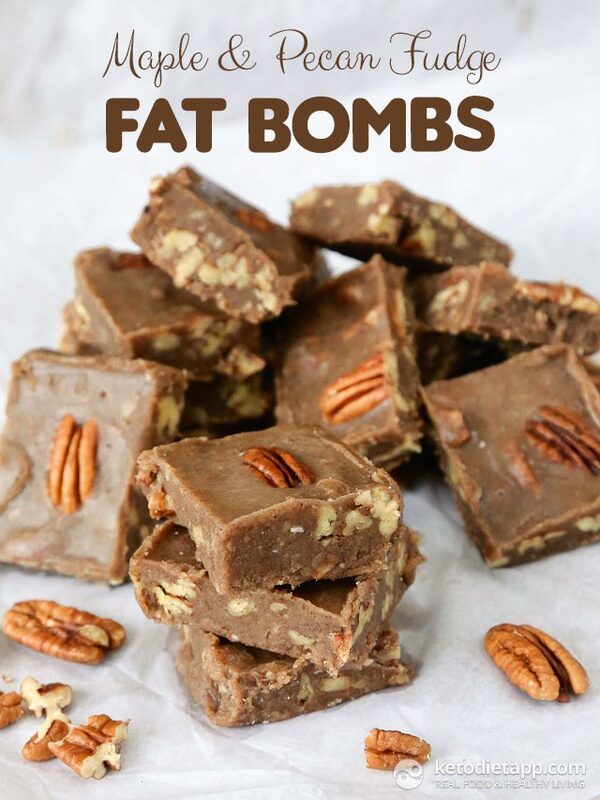 Stacy did an amazing job with these fudge fat bombs. The best part is these tasty little things only have 1 gram of net carbs. Don’t eat too many!!! 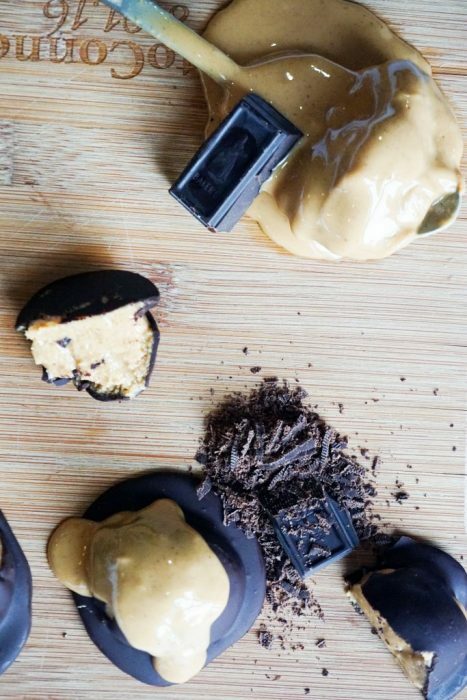 These peanut butter chocolate fat bombs look delicious! 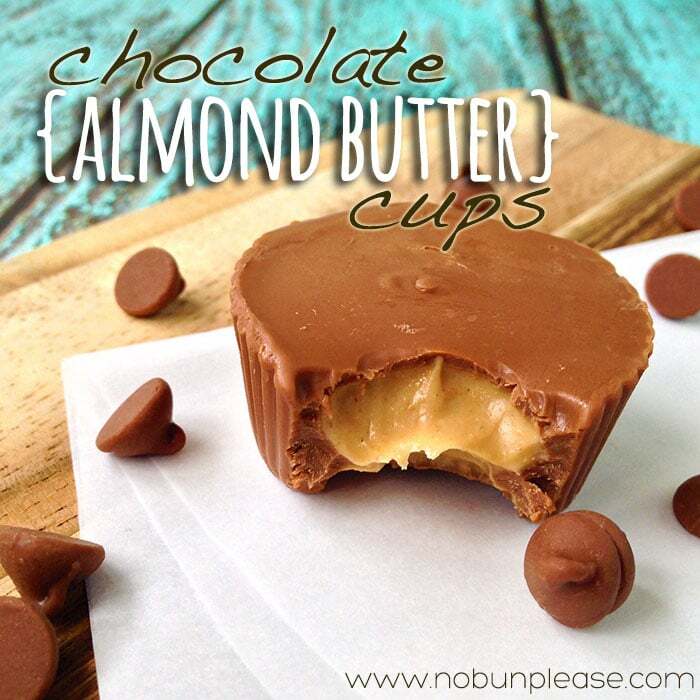 You can’t go wrong with peanut butter and chocolate… Plus there’s a nice video to help you make these. 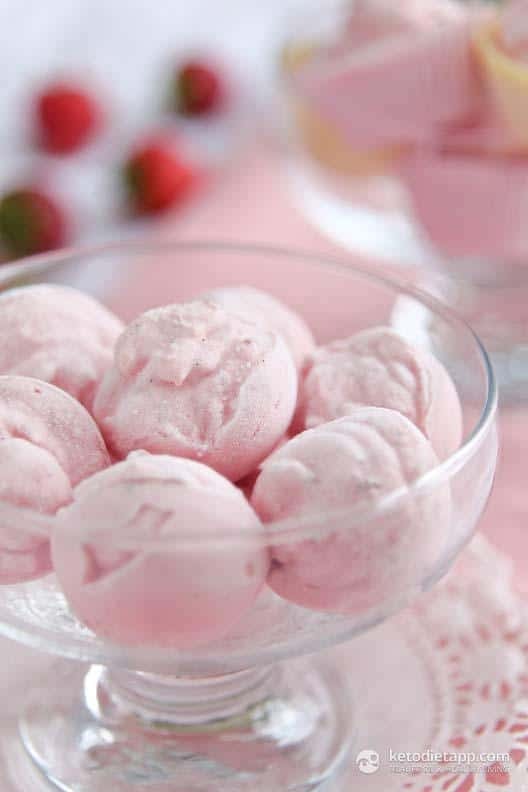 And finally, you made it to one of my favorite easy to make fat bombs. With 3.3 grams of net carbs, I can knock back three of these and still have room for veggie carbs… Nice! 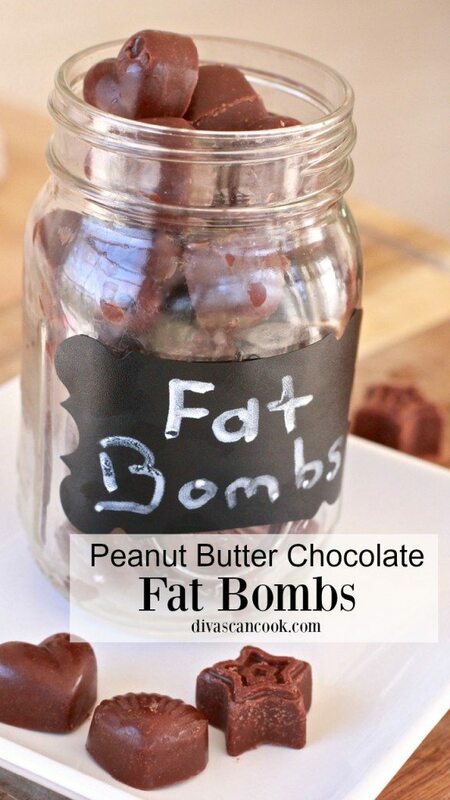 If you have some fat bomb recipes that you want to share, please leave them in the comments section below… Enloy! 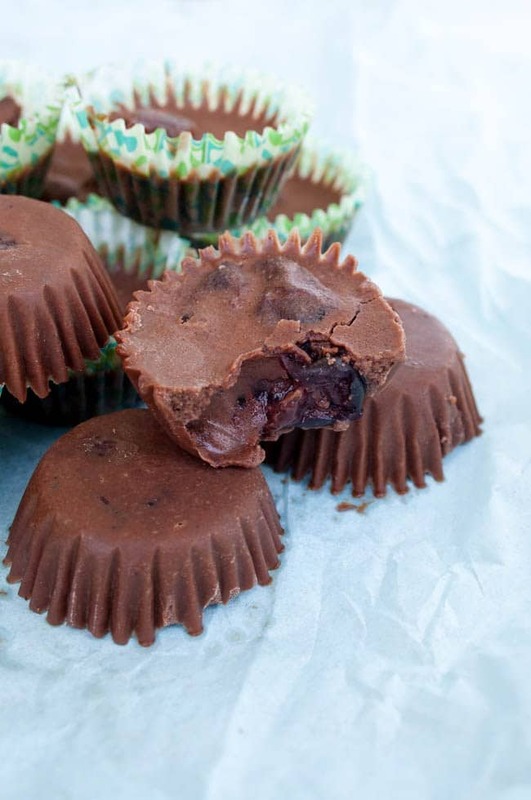 These keto fat bombs are a delicious and easy way to get your fats in for the day. 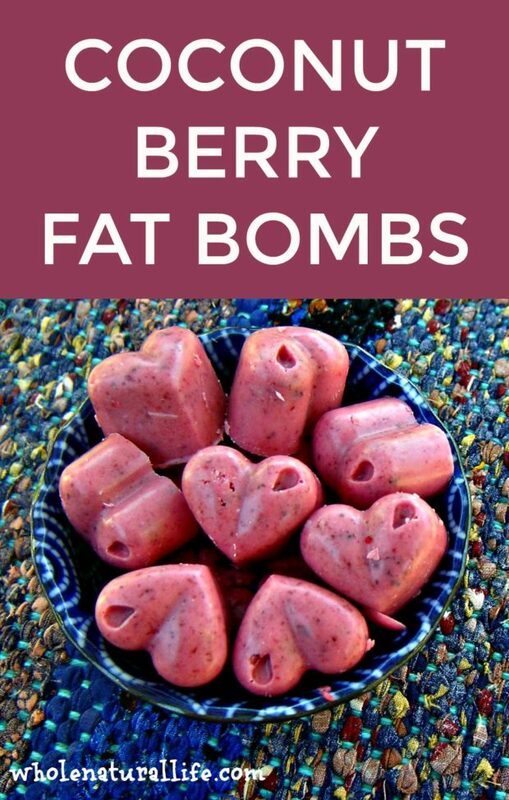 Click the link and enjoy some of my favorite fat bombs.